Get Ready for JDA DEVCON! JDA cordially invites talented and innovative minds from around the world to join us to turn ideas into reality. Join us for the first ever JDA DEVCON on May 6, 2019, one day before our award-winning annual customer conference – JDA ICON 2019 – begins! JDA DEVCON is everything you want to know about JDA API’s and applications in a one-day immersive conference experience. Meet the engineers behind your favorite JDA products and solutions, get hands-on with immersive breakout sessions and workshops, and network with like-minded innovators. Roll up your sleeves for a full day of hands-on workshops, speakers, breakout sessions and networking! 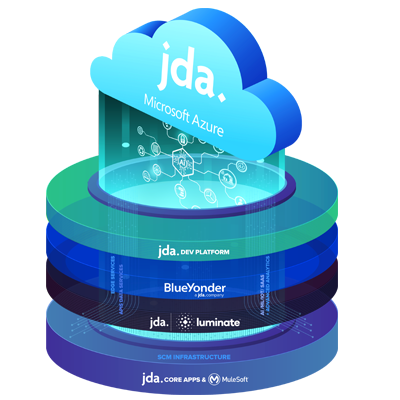 JDA DEVCON is specifically intended for developers among JDA customers and alliance partners. To apply for complimentary attendance, fill out the registration form and we will be in touch! 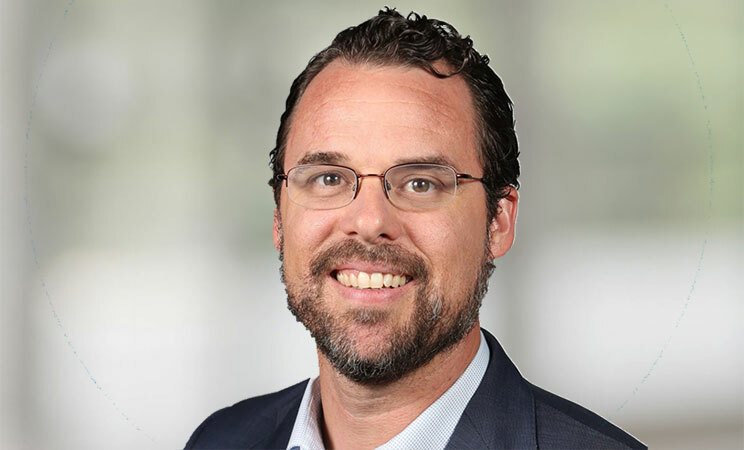 We’re happy to announce our latest featured speaker: Ryan Lowdermilk, Product Technical Specialist with Microsoft, who will discuss key considerations for JDA partners and customers using JDA (and Azure) as a development platform. Ryan has led some of the industry’s top brands in planning, designing and building cloud solutions powered by the Microsoft Cloud. 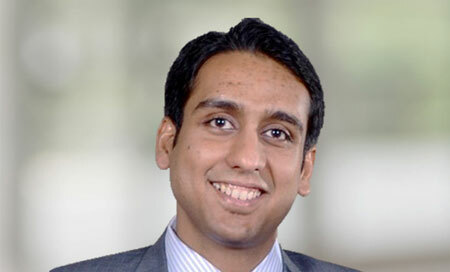 Manan Sanghvi is a Principal Solutions Engineer at MuleSoft, creator of the leading platform for building application networks. At MuleSoft he helps customers architect their solutions using the Anypoint platform. He has years of experience in the field of integrations and API's and studied Information Systems Management at Carnegie Mellon. JDA has announced its AI-powered Supply Chain Management (SCM) Platform which will enable customers and application development and technology partners to create cutting-edge applications on top of JDA’s solutions for the first time. To learn more about the JDA SCM Platform, check out the press release. 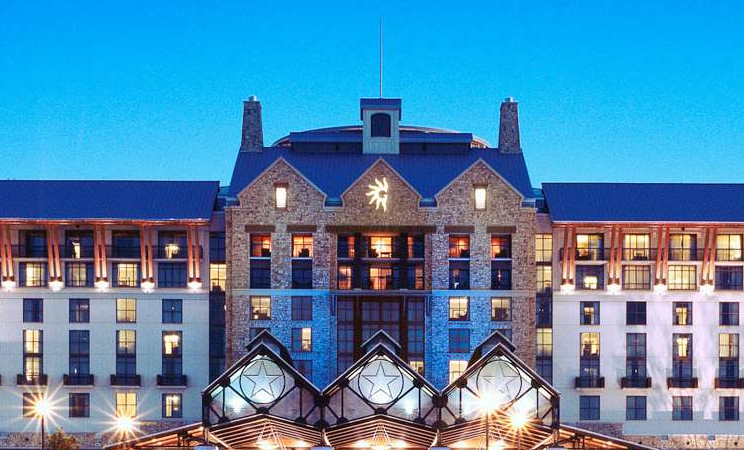 This important event precedes the award-winning JDA ICON 2019 event, May 7-9, at the Gaylord Texan Resort & Conference Center. Come for DEVCON and be sure to also register for JDA ICON 2019, the biggest and best supply chain user conference of the year!